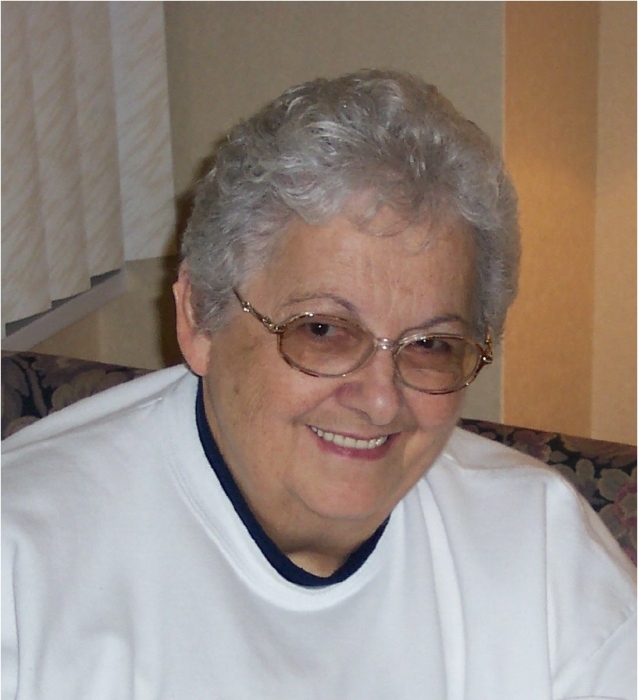 Caroline E. Wiggins, 83, of Galion, passed away on Saturday, February 9, 2019 at Galion Community Hospital, Galion after a brief illness. Caroline was born in Delaware County on November 3, 1935 to the late Merle and Eva (Hoffman) Robinson. She married William Wiggins on August 7, 1955 and he preceded her in death on August 14, 1990. Caroline worked at North Electric Company, Galion for 35 plus years, 1953-1989 where she met many friends over the years. She graduated from Leesville High School, Class of 1953. Caroline enjoyed crosswords, word search, putting together puzzles and playing with her grandchildren. She enjoyed going to her grandchildren’s sporting events and loved spending time with them. Caroline is survived by sons, Daniel and Nancy Wiggins, Galion, Scott Wiggins and Mary Bash, Galion, Michael and Jennifer Wiggins, Ontario; daughter Nicole and Shawn Woerlein, Galion; nine grandchildren, Kristen and Justin Sherlock, Dustin and Amanda Wiggins, Chad Wiggins, Kaitlyn Wiggins and fiance Michael Carter, Ashley and Jonathon Debo, Allison Wiggins, Connor Wiggins, Courtney Woerlein, Sydney Woerlein; one great grandson expected in June; brothers, Edgar and Beverly Robinson, Lexington, Merl and Pauline Robinson, Galion. Caroline was preceded in death by her parents, husband and a brother and sister-in-law, Roy and June Robinson. Friends may call on Wednesday, February 13, 2019 from 4:00 PM – 7:00 PM at the Schneider-Gompf Funeral Home, 303 Portland Way North, Galion. Funeral services will be held at 11:00 AM on Thursday, February 14, 2019 at the Schneider-Gompf Funeral Home, Galion with Pastor Joe Stafford officiating. Burial will follow in Fairview Cemetery. Memorial contributions may be made to Morrow County Humane Society in care of the funeral home. The Schneider-Gompf Funeral Home, Galion is honored to serve the family of Caroline E. Wiggins.